 Stevie Valdez is the Manager of Impact Investing & Market Development for the Global Alliance for Clean Cookstoves. Ms. Valdez’s role at the Alliance is to increase awareness of clean cooking enterprises in the investor community and drive investment in the sector. She also is a member of the market development team advising in the areas of small and medium enterprise development and consumer finance. Prior to joining the Alliance Ms. Valdez worked for Relief International in the areas of cookstoves and microfinance. She has over 6 years of experience helping enterprises develop business plans, conducting feasibility analysis and market research. 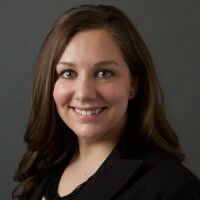 Ms. Valdez holds a Master’s degree in Social Enterprise from American University’s School of International Service and a Bachelor’s degree from Gonzaga University majoring in Economics, Latin American Studies and Entrepreneurial Leadership. Ms. Valdez has lived and worked in Mexico and speaks Spanish.